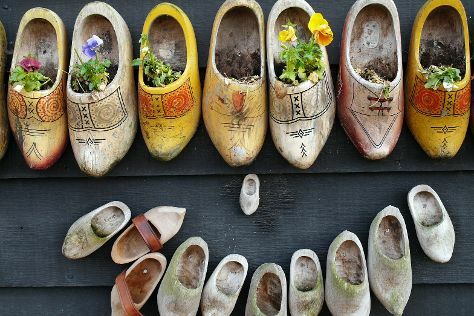 Start off your visit on the 26th (Wed): pause for some serene contemplation at De Duif, appreciate the extensive heritage of Begijnhof, then explore the activities along Emperor's Canal (Keizersgracht), and finally examine the collection at Heerlijck Slaapen op de Zaanse Schans. To see reviews, traveler tips, and other tourist information, refer to the Amsterdam itinerary builder. If you are flying in from Germany, the closest major airports are Amsterdam Airport Schiphol, Eindhoven Airport and Maastricht Aachen Airport. In July, daily temperatures in Amsterdam can reach 26°C, while at night they dip to 16°C. Finish your sightseeing early on the 26th (Wed) so you can travel back home.